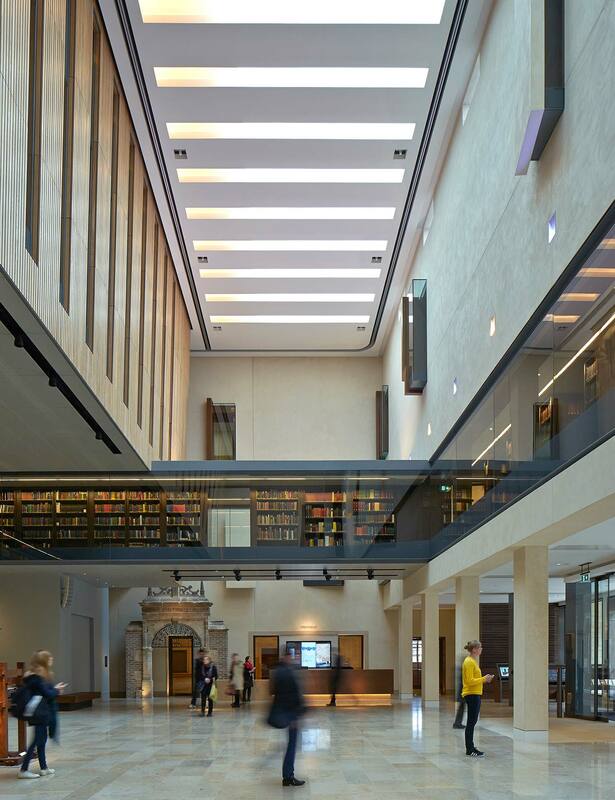 We are delighted to announce that this year’s AGM & Seminar will take place on Monday 5th June at the Weston Library, Oxford. The theme of the seminar is Translation Studies, and we have an excellent line-up of speakers presenting this growing area of academic interest from a Hispanic perspective. Speakers include Jennifer Arnold (Birmingham University), Tom Boll (UEA) and Richard Mansell (Exeter University). The event will end with a translation ‘slam’, moderated by Peter Bush. 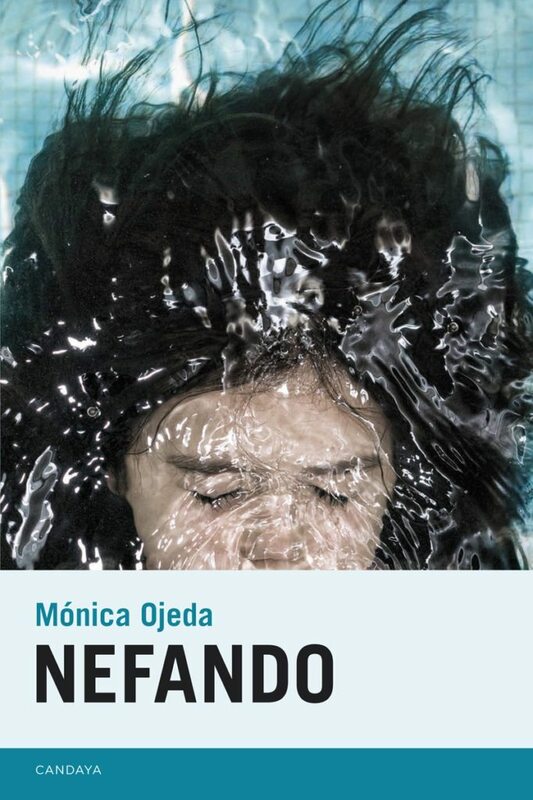 Literary translators Rosalind Harvey and Sophie Hughes will each argue for their versions of a chosen extract from Mónica Ojeda’s Nefando (Candaya, 2016). A more detailed programme including the booking form is available at the link below. As usual, students are welcome to attend the seminar free of charge. Please note that booking is required as places are limited and registration is compulsory due to the access requirements of the venue. To reserve your place, please fill in and return the booking form by Tuesday 30th May. This entry was posted in AGM and tagged translation. Bookmark the permalink.